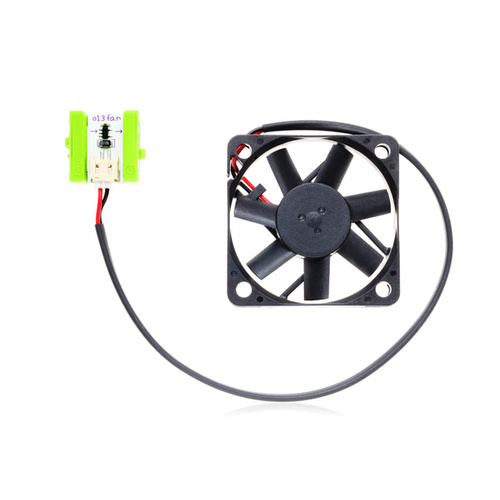 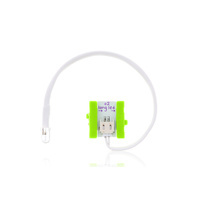 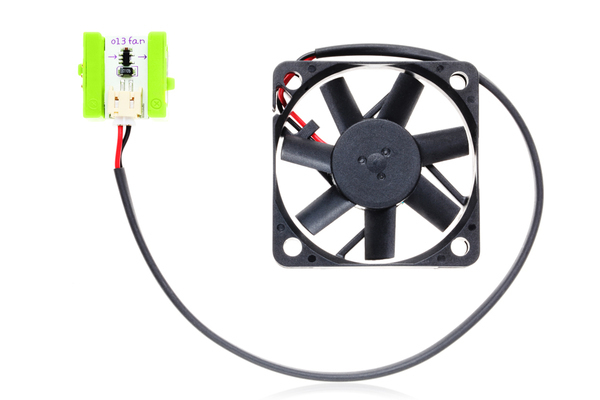 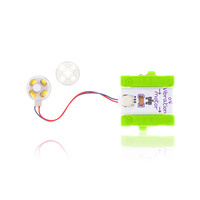 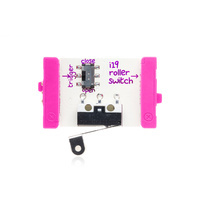 The fan Bit is just what you'd think: a small electric fan tethered to a littleBits module. 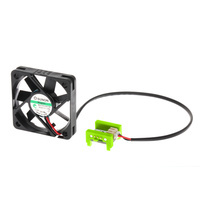 It's great for those hot summer nights. 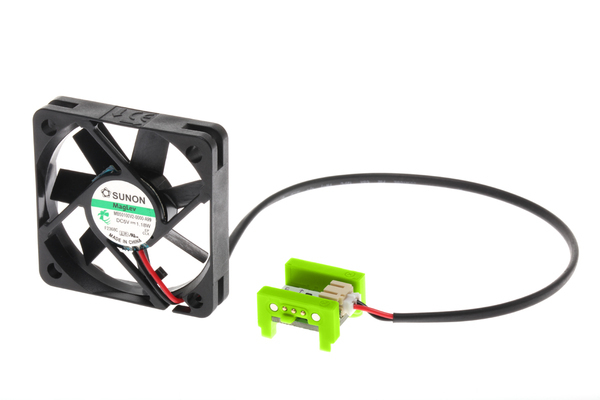 Use our little fan to create fluttering movement in your creations or just to keep yourself cool.